How Do I Close a Stretch Magic Bracelet? Stretch Magic is a popular type of cord used in jewelry making. A versatile threading material, Stretch Magic works for bracelets, necklaces and even earrings. One of the advantages of using Stretch Magic in jewelry-making projects is the ease of use. No clasp is required to close Stretch Magic, unlike conventional chains or thicker cords. 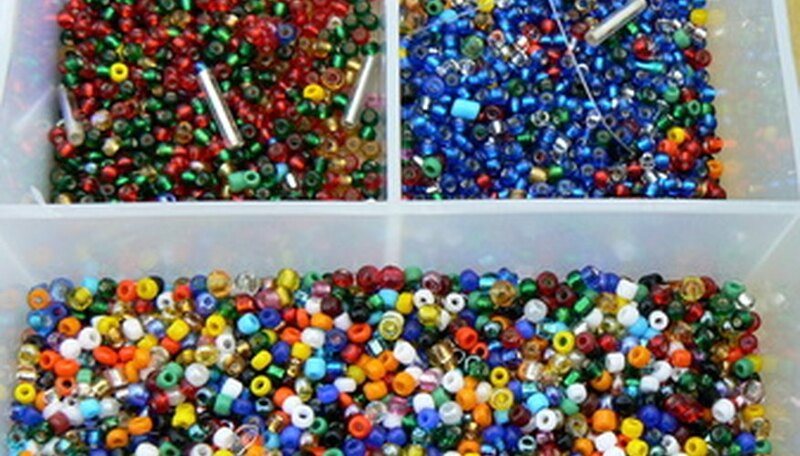 Use Stretch Magic to quickly create slip-on bracelets. Furthermore, once the bracelet is closed, the closing is completely invisible beneath beading. Make sure any beading or charms are strung on the Stretch Magic before closing. 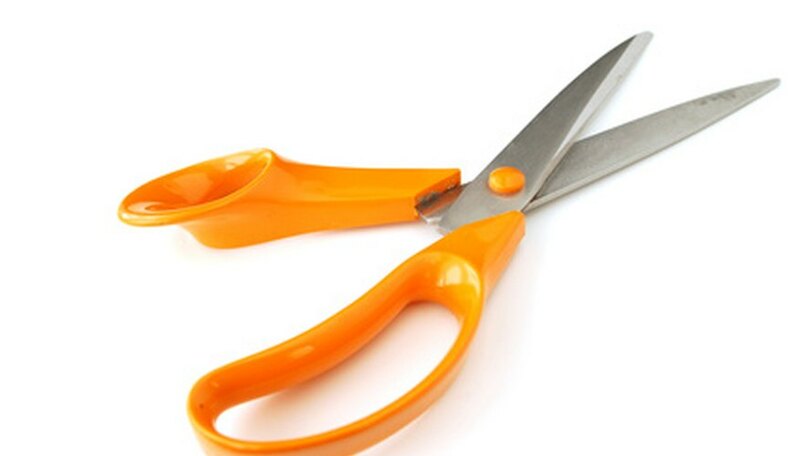 Once the Stretch Magic is closed, it cannot be reopened unless it is cut. Take the left end of the cord and twist it around the right end of the cord in a simple tie. Then, take the right end of the cord and twist it around the left end in the same manner. Pull tight to create a square knot. Put a dot of super glue on the knot. Let dry. Cut off the excess cord very close to the knot. The superglue will keep the knot secure. How Do I Make a Fake Diamond Ring Out of Aluminum Foil?